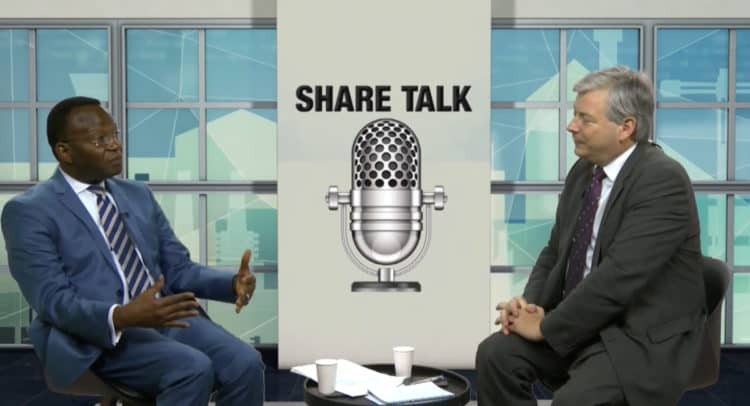 The Guinean Ambassador to the UK discusses recent $40bn loans and investments in Guinea, current rapid economic progress and infrastructure and mining projects with Charles Gibson of Edison. Topics include Bellzone’s Kalia, Simandou, the bauxite sector and how Guinea will become a net exporter of electricity to neighbouring countries. Bellzone Mining plc is an emerging iron ore and nickel exploration and development Company operating in the Republic of Guinea, West Africa.